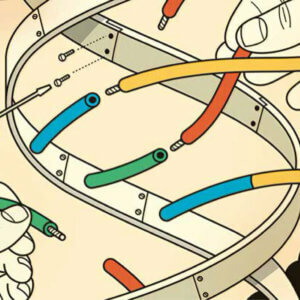 We face a host of new ethical questions including: Who actually owns your DNA? 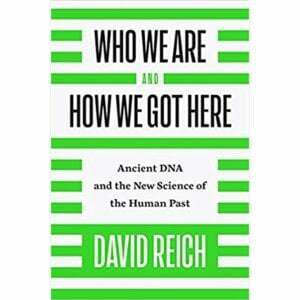 DNA is one of the greatest medical discoveries ever. Using the tools of contemporary genetics, physicians and scientists can explore the building blocks of life — the recipe for an oak tree, for a jellyfish, or for you — in minute detail. But this intimate tool is fraught with ethical conundrums. Is your DNA someone’s property? If so, whose? To what purposes can it be put? Under which circumstances? By whom? 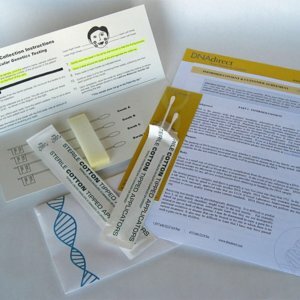 Ancestry.com, for example, has enabled 10 million people to learn much about their genetic backgrounds — where their ancestors came from, for example. 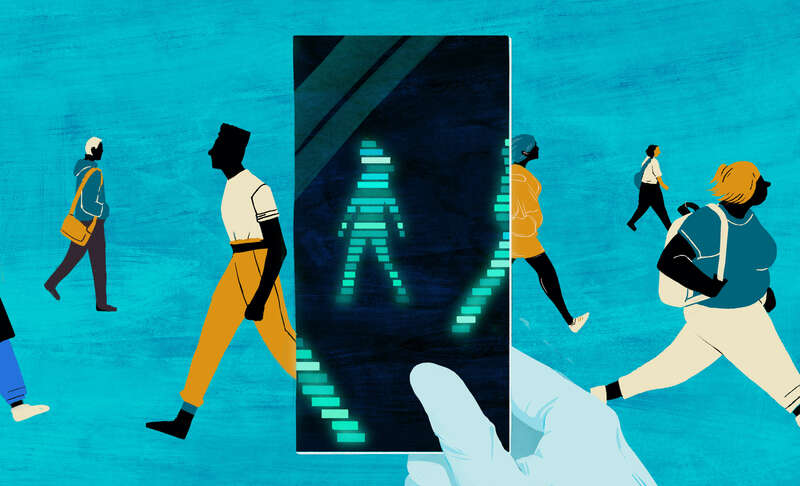 Many who would like to learn the insights of genetic testing hesitate to do so because of questions like: Who will have access to my genomic data? What will outsiders be able to do with my data? Can employers discriminate against me if I face a genetic risk? 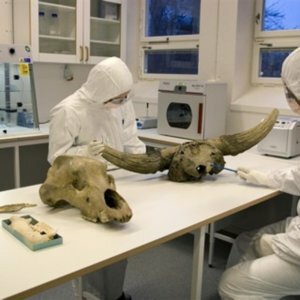 Individuals, too, feel the moral weight of genetic knowledge. For example, those who inherit the gene for Huntington’s Chorea — a degenerative nerve disease — can know with considerable precision the age at which they will die. These questions will keep lawmakers, regulators and others busy for decades.